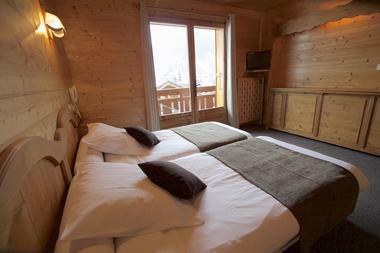 Winter: a family run hotel-restaurant located at the foot of the “Loyers” ski slope. 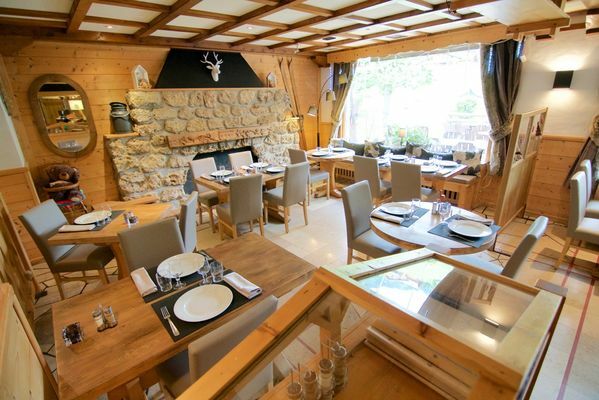 Summer: a family run hotel-restaurant with an outdoor swimming pool and garden. 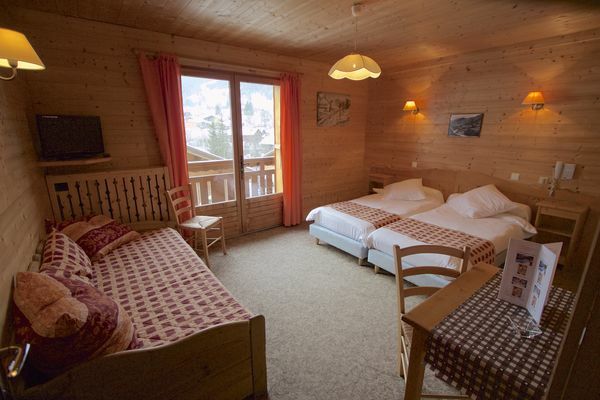 For three generations, the Mermoud family has welcomed guests for relaxing or sporty stays in this little Savoyard-style hotel, enjoying an ideal situation near the child-care centre and ski kindergarten. 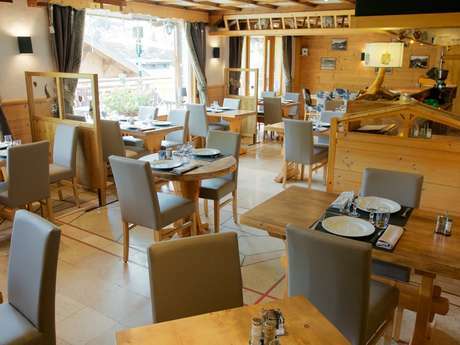 Relax on the sunny terrace opposite Les Loyers and sample the specialities of Le Stem restaurant.